We are the platform for discussing global and long-term energy issues. As a non-governmental, non-profit organization, we are the only global competence network of its kind that spans all energy sources and technologies. Bring your topics to our international network of experts and benefit from our global platform – in a neutral discussion environment! 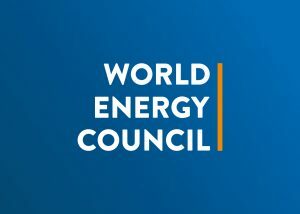 Membership of the World Energy Council is open to all companies and organisations interested in global energy issues.